Please give us a call with any questions about our products or how we can serve you and your business. 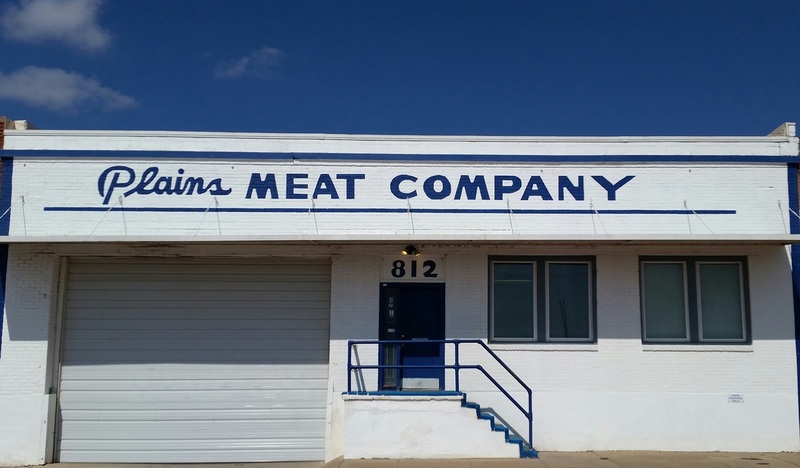 We process and deliver 5 days a week to ensure that your business always has fresh meat on hand. With that being said, please call at least a day ahead of time for orders. Our hours of operation are Monday - Friday between 6 am - 12 pm. Contact Larry Murillo @ 806-765-5595. Delivery or Pickup is available 5 days a week.